The Rothschild dynasty of power and wealth would not only become a force to be reckoned with in the banking industry, but they would also become the ceaseless subject of scandal, conspiracy theories, and awe. Who are the Rothschilds? Still making headlines today, their fascinating history stretches back to the Jewish ghetto in Frankfurt, Germany, where the first Rothschild ancestors lived in the House of the Red Shield. There, one man and his five brilliant sons made their fortune as court agents to a royal prince. It would take Napoleon's earth-shattering quest to conquer Europe to scatter the five brothers to the four winds, but when the dust of war settled, there was a Rothschild brother and a Rothschild bank in five cities: London, Paris, Frankfurt, Naples, and Vienna. 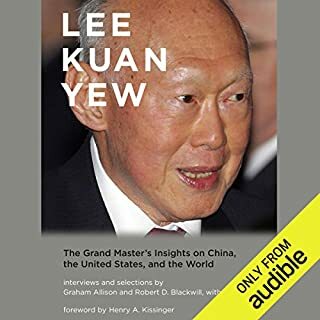 The era of haute finance had begun, and the legend of a banking dynasty more powerful than any royal family in history was established. 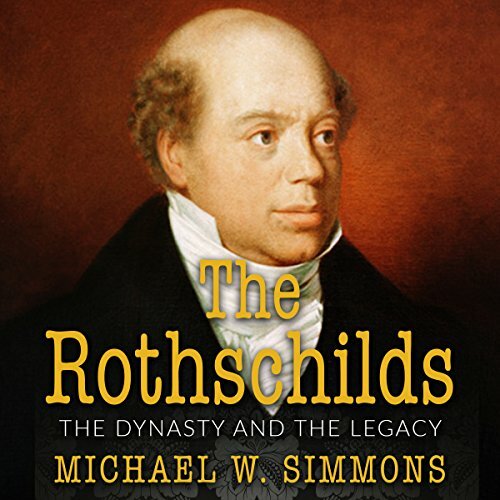 In this book, you will follow the progress of the Rothschild family through the centuries. Their ranks included not only bankers and financiers but doctors, scientists, bomb experts, and collectors who amassed not only some of the finest art collections in Europe, but also one of the finest bug collections. 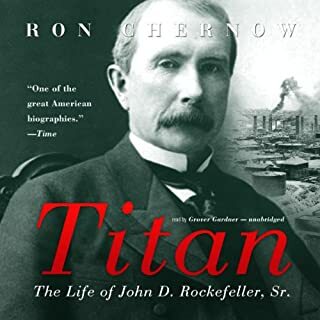 Find out for yourself how the Rothschilds prevented wars, crowned and uncrowned kings, helped win the battle of Waterloo, looked down their noses at Nazis, and established a Jewish homeland in Palestine. 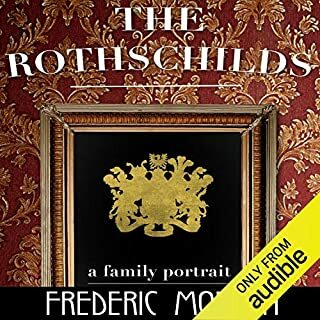 This was a decent attempt to describe a brief yet slightly innacurate and heavily abridged version of the Rothschild family. 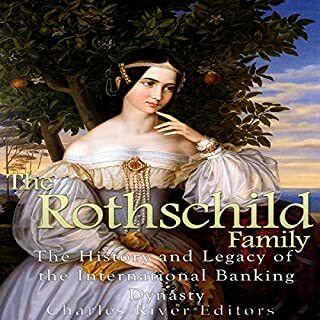 The author focuses on the least important trivial points of history such as personal anecdotes of family members, yet leaves out some of the most pivotal moments in world history that the Rothschild family shaped the entire financial and politics system of the world. 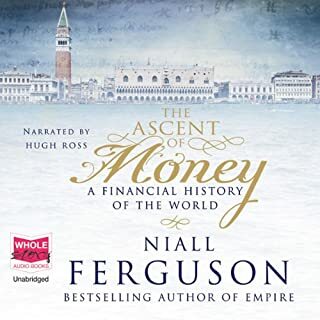 With this book, I finally got my appetite whetted enough to dive into the big Niall Ferguson books on the Rothschilds. 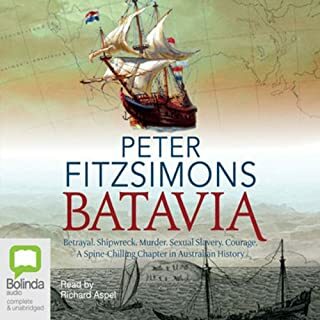 This is a fine basic introduction to the history, with some discussion of the conspiracy theories and controversies that still swirl around the family. Fine book for what it covered, but I felt like I really wanted more about the individuals. They were nothing more than names on a page. This is a pretty cut and dried historical record, which is interesting, but not riveting non-fiction.